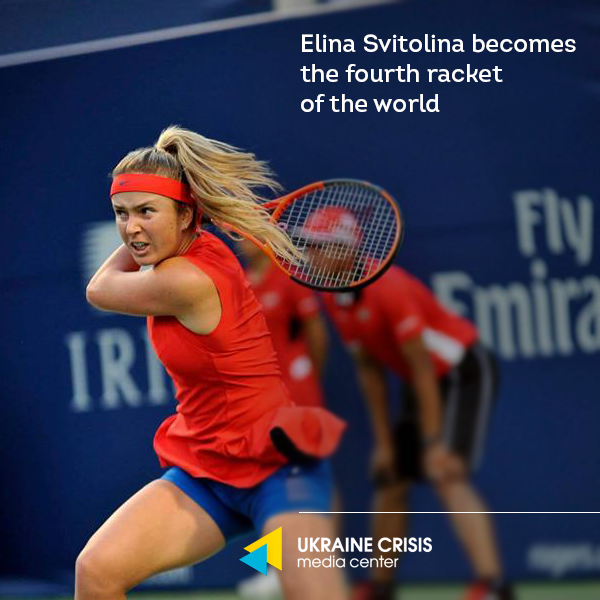 Ukrainian tennis player Elina Svitolina got to the lead of the Women’s Tennis Association (WTA) championship race on August 14. This rating determines the list of participants in the final tournament of the season, which will be attended by only eight of the best tennis players on the planet. Also, thanks to the victory in the open championship of Canada, the 22-year-old Ukrainian got to the line in the more usual WTA rating, Svitolina became the fourth racket of the world. This is her new personal record, as well as national record, – yet none of the Ukrainian women got so high on this list. For Elina, the victory in Toronto became the fifth in the season. Earlier in 2017, she won in Taipei, Dubai, Istanbul and Rome.